A fantastic week has passed and we have made some great progress. We started out with a cave map where we had several places that needed new mapping. We were unsure if we had new places to continue to explore and if we should be able to push the cave further. 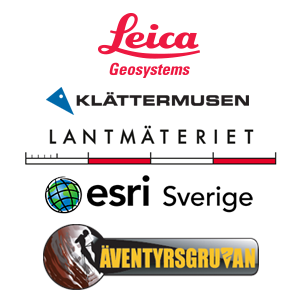 We are now really happy to say that we have an accurate map and have pushed the cave even further and the official length of the Bjurälven cave is now 2135 meters long! Sweden’s longest underwater cave has grown, and we will come back next year. ← We have found way forward!